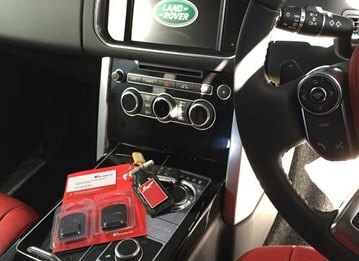 First things first, it must be said that relay theft is a theft technique that aims to exploit those with keyless entry system vehicles. Keyless entry system vehicles allow a driver to open and even start the vehicle without having to insert or turn the key. 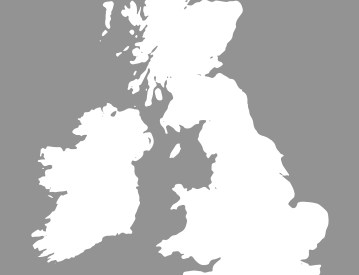 In fact, it works on proximity. If the key unit is in close proximity to the vehicle, unlocking and starting the vehicle is possible. How does relay theft work? Criminal #1 holds a device up against the wall of a home and searches for a signal from a keyless unit. When a signal is received, it is relayed to Criminal #2 who is holding a second device against the door of the vehicle. If the signal and vehicle are matched correctly, the doors will unlock and the vehicle can be started. The first step that you need to take is to determine if you have a true keyless entry system or not. Standard remotes and keyless remotes are often confused. If you have to push a button on the remote in order to unlock or start the car, you do not have a keyless car system. 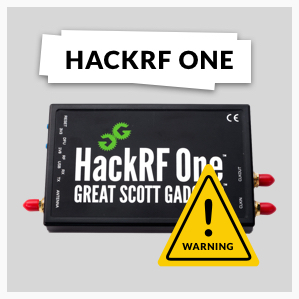 You are not at risk of relay theft. If you don't have to press any buttons on the actual key remote, then you do have a keyless car system and you are at risk. To protect your vehicle you must make things as difficult as possible for opportunistic criminals. Make installing a tracking device a number 1 priority. 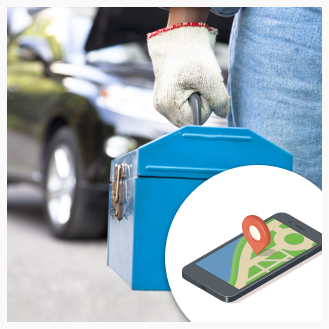 If your vehicle is stolen, you can at least track and trace it. Some keyless remotes can be switched off at night. Check with your dealer about this. 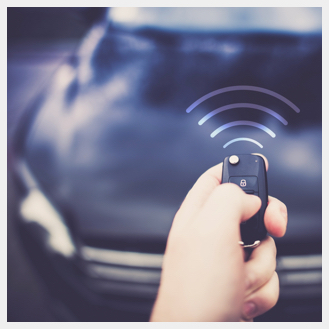 Make contact with your dealer to find out if your vehicle manufacturer has any updates or new keyless remotes for your car, with heightened security. Don't leave your car's keyless remote anywhere near the entry points to your home. This makes it harder for the keyless remote signal scam to occur. If you see anyone suspicious in your neighbourhood, report them immediately. Invest in a blocking or shielding pouch that blocks signals from the keyless remote. It's always a good idea to check if these actually work before you start trusting them. 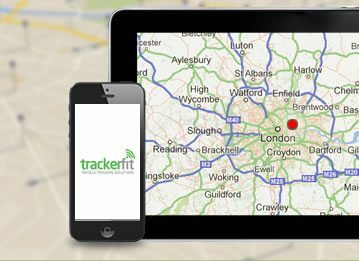 Take the first step to protecting yourself and your car - install a TrackerFit GPS tracking device today! 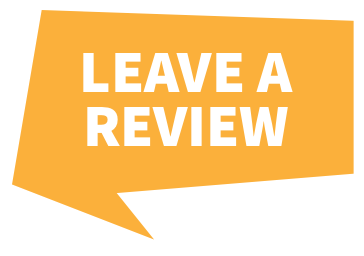 Contact us for more product information and advice.